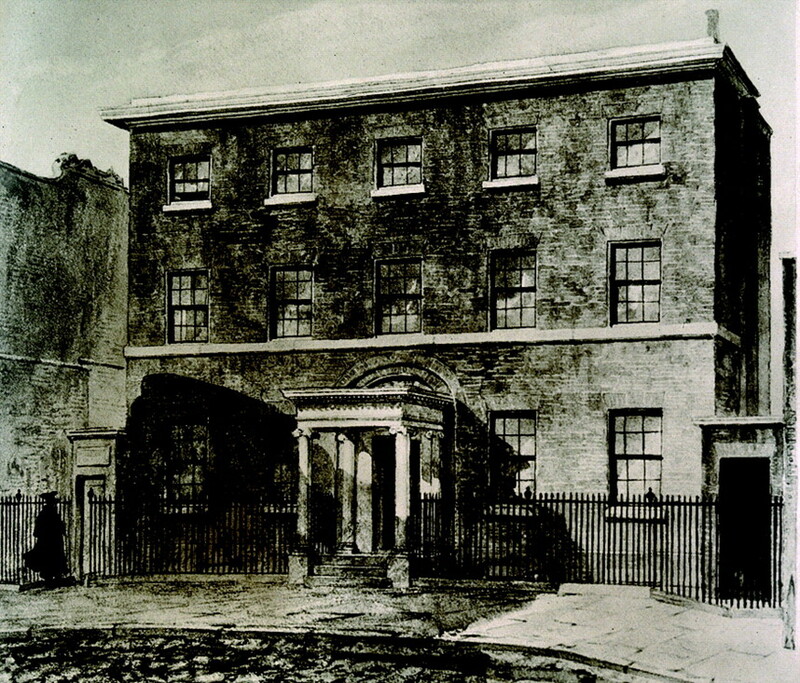 The forbidding edifice of Glasgow’s Hunter House was constructed in 1770 following the detailed instructions of the famous anatomist and obstetrician William Hunter FRS, in his own words “fully equipped for the practice of his science”. Although Hunter was famous for his substantial and varied collection of anatomical and zoological specimens as well as coins, books, minerals and prints from all over the world which formed the basis of Glasgow’s Hunterian Museum, these were nothing more than the byproduct of his lifelong study of the occult. It is in the specially constructed vaults of Hunter House that the true treasures were stored — the relics and occult texts that were his life’s work — and in later years was used to store the artefacts of the Glasgow Chapter of the Aletheian Society. Any rumours that the house is host to malign spirits and strange manifestations are, of course, preposterous.